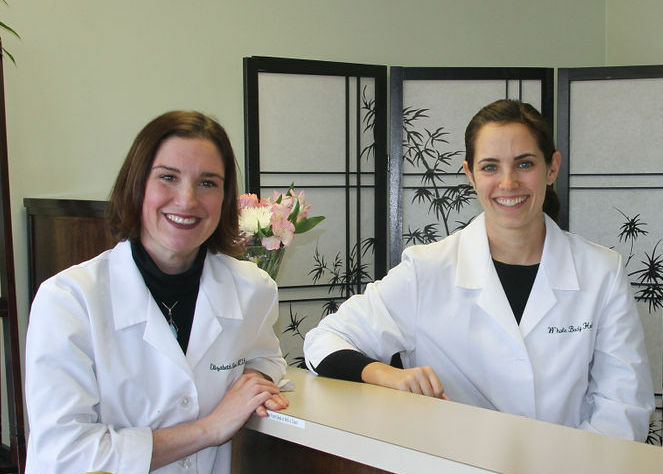 Western Massachusetts Acupuncturist and Chinese Medicine serving Northampton, Springfield and all of the Pioneer Valley. Whole Body Healing uses Acupuncture and Chinese medicine to enhance your bodies natural recuperative power and to promote good health and wellness. Elizabeth Girard, MS, L.Ac. and Alexandra Andrew, MS, L.Ac. Click below to see our availability or to schedule your appointment.